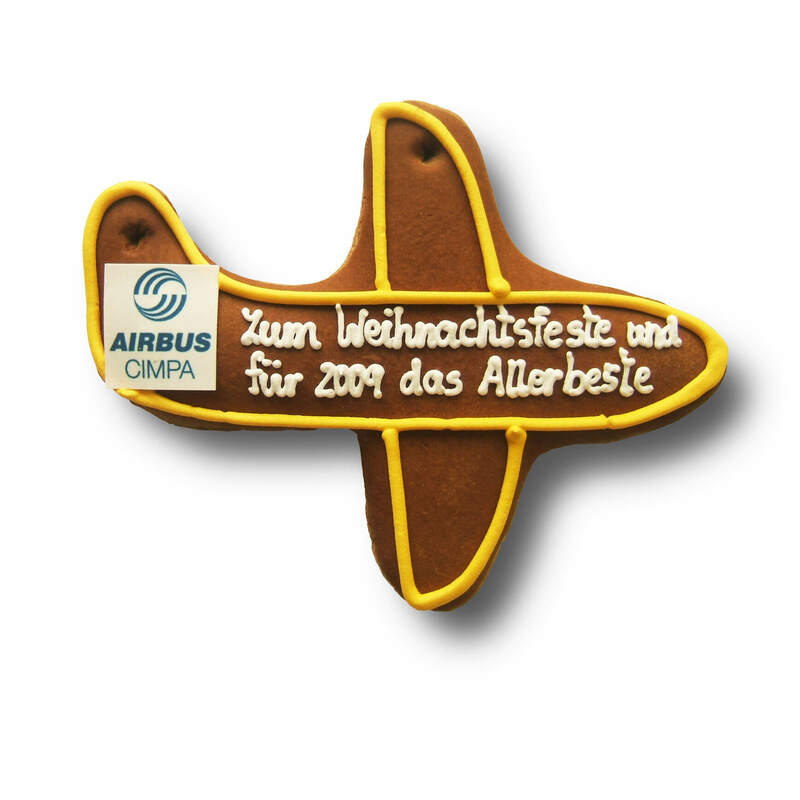 Although you will not lift off with the gingerbread plane, you will receive an original promotional item that makes flying enthusiasts' hearts beat faster. The delicious gingerbread in the form of an airplane is the ideal giveaway for your passengers, customers or employees. The aircraft can be customized according to your wishes. You choose the color scheme as well as the text. 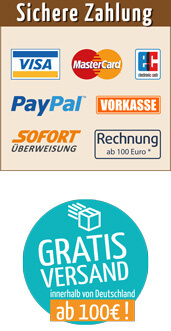 Optionally, a logo is also possible. Each gingerbread plane is unique and is made by hand, therefore, shape, color and arrangement may vary slightly.